Coming July, GM (General Motors) will roll out India’s smallest diesel car the Chevrolet Beat diesel version and expects to capture the imagination of the Indian consumer. General Motor senses this as a big opportunity to capture a large slice of the lucrative Indian small car market. Of late the market dynamics has moved towards the diesel technology and that too in the small cars segment because of the big price gap between the petrol and diesel and which is growing even further. The new diesel Beat has the latest technology engine christened the 1.0 SDE Smartech which will produce about 57bhp of power and 150Nm of torque. The three-cylinder diesel engine is derived from the 1.3-litre fiat multijet engine It’s a three- cylinder engine which generates 150 Nm torque and 57 bhp of power which in fact is the highest figure generated per litre by any car in India in this segment. GM historically has been producing 1.3 litre multijet power engines in collaboration with Fiat and marketing the same to its global alliance partner Suzuki and Tata Motors (having alliance with Fiat). This collaboration which started in 2002 ended in 2005 by GM but technology sharing on this version continued. 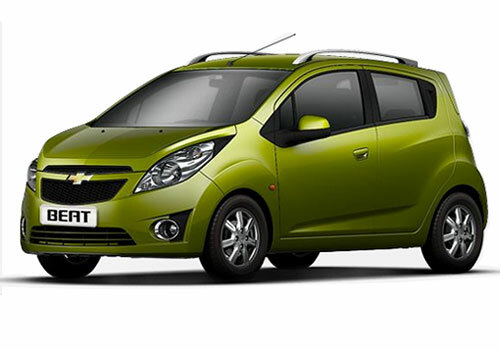 The diesel variants of most of the Indian cars like Maruti Ritz, Maruti Swift, Maruti SX4, Tata Indigo, Tata Manza, Fiat Linea, Tata Indica Vista, Maruti Swift Dzire and Fiat Grande Punto use these engines and the same engines are being used by Chevrolet and Opel in European markets. The look and feel of the car is the same as the petrol beat available in the market. There is no chance either in the exterior design or its interiors. In many cases the manufacturers compromise in the interior space to keep the pricing competitive, by GM has not done that. This three cylinder engine car comes in the rang of 4.5 –5 lakh and is value for money for the consumers. TCDi (turbocharged common-rail direct fuel injection) badge at the rear of the car is the only differentiator which identifies the car as diesel. The car is a fun to drive and one can zip around with ease with its extremely smooth five-speed gearbox and ample space to sit comfortably. The diesel Beat has new EPS (electric power steering) which is not yet available in the petrol version but when compared to its competitors this EPS is more superior. 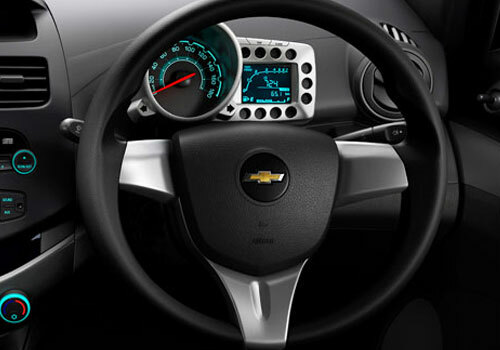 The throttle coming from the paddle accelerator is instant and can be adapted easily to your driving style, in other words the vehicle has an excellent paddle mapping. Although the colors range available is mostly dark and dull nevertheless the sheer experience of driving the car is fantastic. It’s a great car to own, especially for those who prefer overall comfort as compared to the more sporty looks. The dashboard space is roomier and has a better in – built music system with higher output as compared to the earlier petrol model and has a full size USP interface. What appealed to the custmer about this car was that it serves well in the Indian road conditions. The suspension is well balanced; neither too rigid not too stiff nor one gets cushioned from the bad roads. 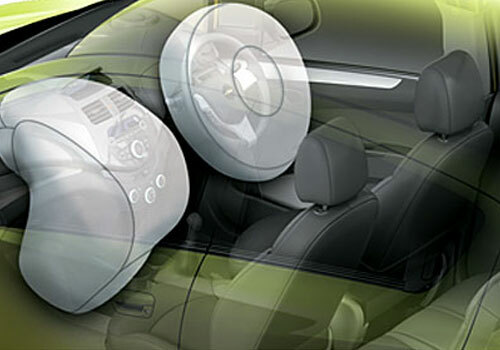 There is ample comfort for those who sit at the back seat especially when they encounter bumps and potholes. Petrol prices is very up in India than another country, Diesel cars can help the Indian peoples !!! In the diesel car i think the Ford Figo and Chevrolet Beat is good to buy. 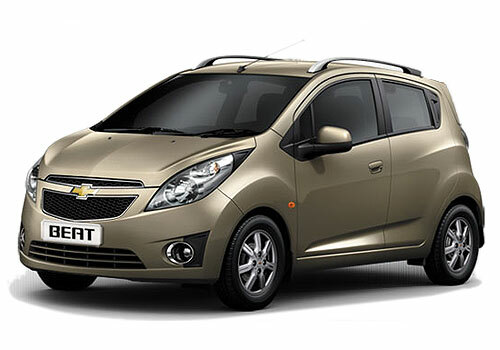 Chevrolet Beat Diesel is the best diesel car to have.